I expressed to one of my friends that I was having a breakout a couple of weeks ago, and the anger that I had surrounding it. She immediately began sending me ways to help myself during the outbreak from applying coconut oil to, you guessed it, yoga! It was what she found with a quick Google search, and I’m glad she sent me what she did, because I did try applying coconut oil (it worked on having a cooling effect). I also took a shot of baking soda each morning for four days because baking soda almost instantly alkalizes the body, and renders the virus harmless due to the alkalinity. One shot won’t kill the virus, but over several days of it and other alkalizing methods it will reduce the break out to non-existence. I also began eating alkaline again and added lemon to all the water that I drank (and still do the lemons). 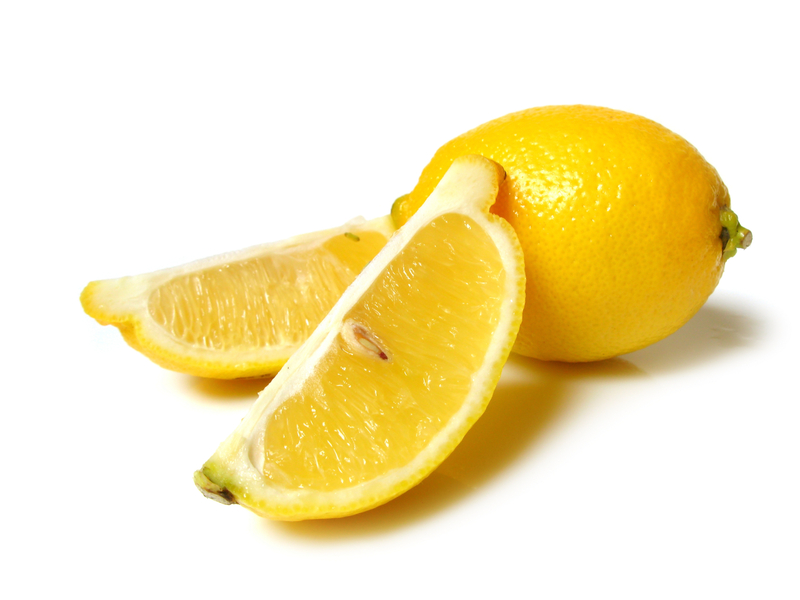 Lemons have an alkalizing effecting on the water so its a good idea to do that as often as possible! She had also sent me some yoga that she found that has been known to cure herpes. Now, Kundalini Yoga Teachers, you will find this particular meditation on page 65 of your Kriya and Meditation manual for level one. For everyone else, lets chat about this! The meditation is “officially” called “Immune System Booster: The inner sun”. Its a very simple meditation focusing on the way the breath flows through the system. Throughout the day our breathe gets split between our nostrils. For around two and a half hours the majority our breath will flow in and out of the left nostril before switching to our breath flowing in and out of the right nostril. Our breath continues to cycle throughout the day in this fashion. When we are breathing through our left nostril at an energetic level this side is associated with the Moon, calmness, sensitivity, empathy, and synthesis. Breathing through the right side is associated with the sun, vigor, alertness, concentration, will power and being ready for action. We can induce these feelings by blocking out one side of the nose with a finger and breathing for a few minutes through the open nostril. 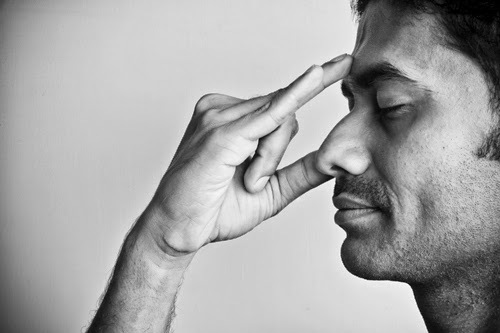 This meditation closes off the right nostril, so we are receiving calm, sensitive energy throughout this meditation. This meditation is recommended in several spots on the internet under various names, including for hypertension and to lower high blood pressure. Why? Because this meditation calms the nervous systems, and allows us to come back into balance, releasing the things that block us from “calmness”. This meditation activates the immune system and strengthens it at the energetic level. One of the main ways to keep from having breakouts with herpes is to take immune boosters so one has a strong system as well as reducing stress in a rather stressful world in the West. It has been said that if one was to do this meditation on the day of a breakout, the breakout would disappear that day. For the PDF version of this meditation click here. If you are interested in working through herpes naturally (including how to stop breakouts in their tracks!) & more of Mystic Yogini’s journey with herpes, check out the new ebook, Conquer Herpes! Written with you specifically in mind, this forty page ebook guides you through a process of self-discovery while teaching you the diet to heal herpes, and it’s mental-emotional process. Connect with Mystic Yogini on Facebook! So Purkh | Attract Your Soul Mate | Women-Only! Holy Crow ~ Summer Has Hit! New: Ebook | Happy V-Day! Moving, Paralyzed by Fear, Come Back!